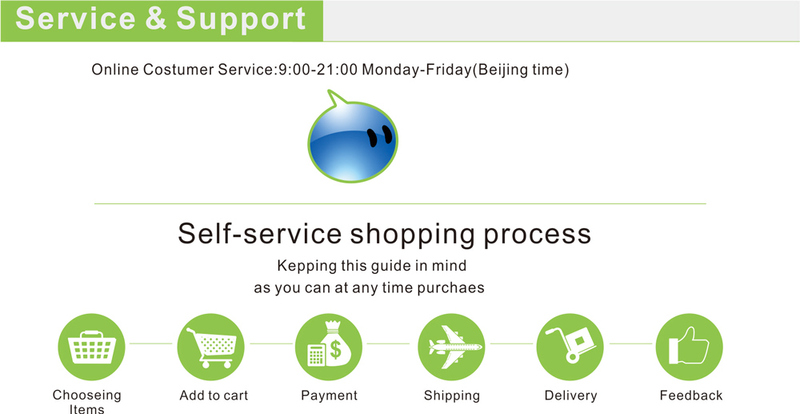 Welcome to our shop , hope you will have a merry shopping ! 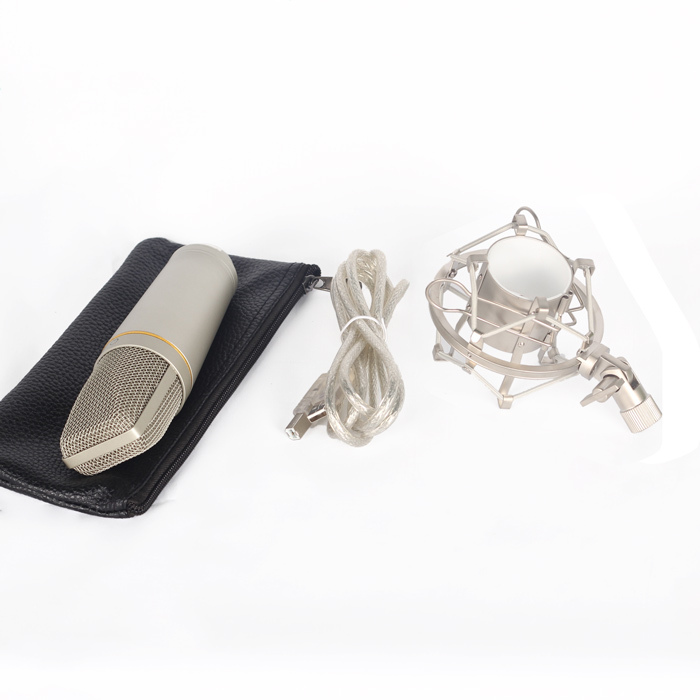 The YR03 USB studio recording microphone features an onboard high quality analogue-to-digital converter with 16 Bit, 48K sampling rate and will interface via USB to any personal computer or computer. 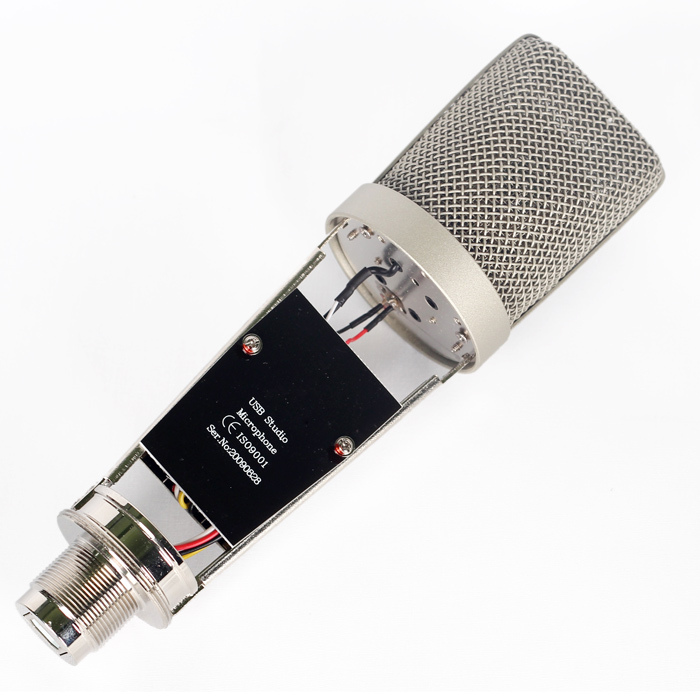 The gold-plated diaphragm it adopts assures low self-noise, high output and the accurate reproduction of even the subtlest sounds, especially high frequency signals not easily reproduced by conventional microphones. 3. 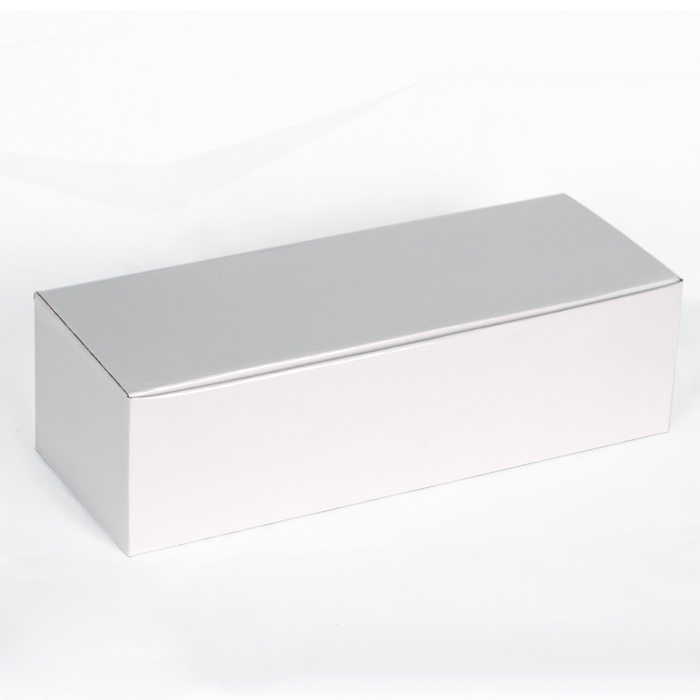 Built-in transistor noise reduction circuit, low noise, stable performance, high SPL. 4. 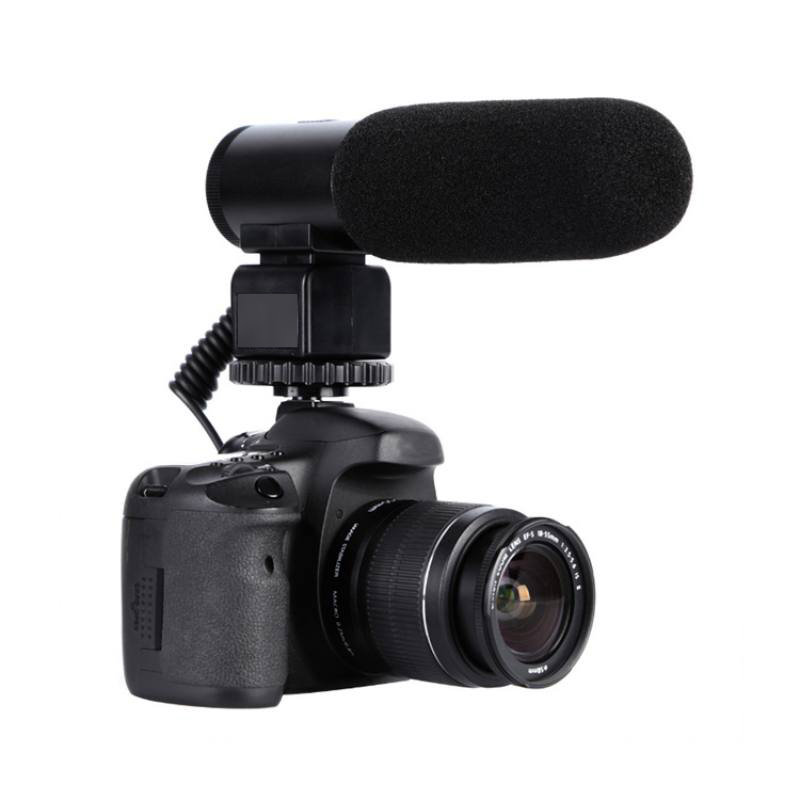 Suitable for recording, broadcasting, as well as on-stage performance. 6. 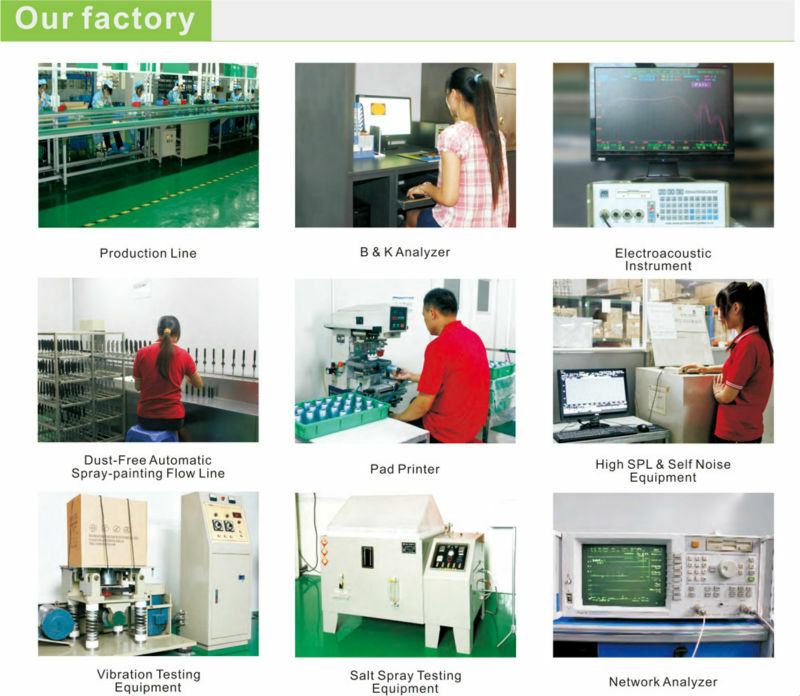 Microphone ontology using alloy material manufacture, strong and durable. 7. 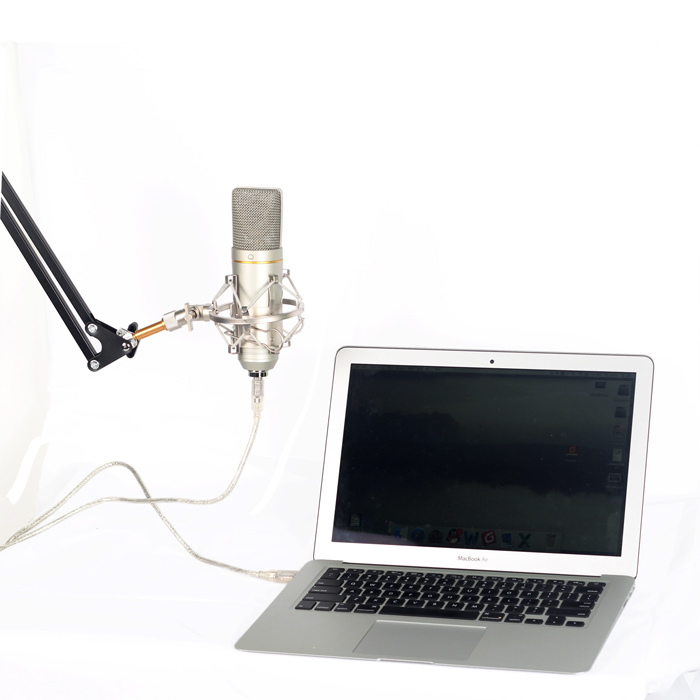 Microphone design air filtration function, can eliminate noise is singing breath. Applications include: podcast vocals, voiceovers and most musical instruments recording.